 What are Oral-B Trizone Electric Toothbrush Replacement Heads? Oral-B Trizone Electric Toothbrush Replacement Heads are replacement heads for Oral-B toothbrushes that offer a much deeper and comprehensive clean other toothbrush heads, this includes manual toothbrushes. It works by using an angled tip of the toothbrush head which helps it to reach hard to access areas in the gums. The bristles sweep in-between teeth, as you would with a manual toothbrush. However, this time you have electric power behind you, which offers a better clean. The bristles also have three zones, which move in different directions to give a better clean. Who are these replacement toothbrush heads suitable for? They are suitable for anyone who is using an Oral-B electric toothbrush aged 3 and over. The compatible toothbrushes by Oral-B are all of them, with the exception of the Pulsonic range. 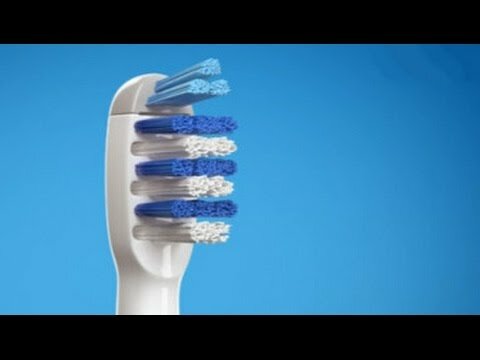 How often should I be changing my toothbrush head? It is recommended that you change your toothbrush head on your electric toothbrush every 3-4 months. This is because over time they will fade when in use and the bristles will no longer work as effectively. Why should I choose Trizone over other Oral-B toothbrush heads? The reason why you should choose Trizone is if you are used to using a manual toothbrush and want to use an electric toothbrush but not change how you clean. Trizone works well when being used exactly like a manual toothbrush, sweeping across the teeth and gums.